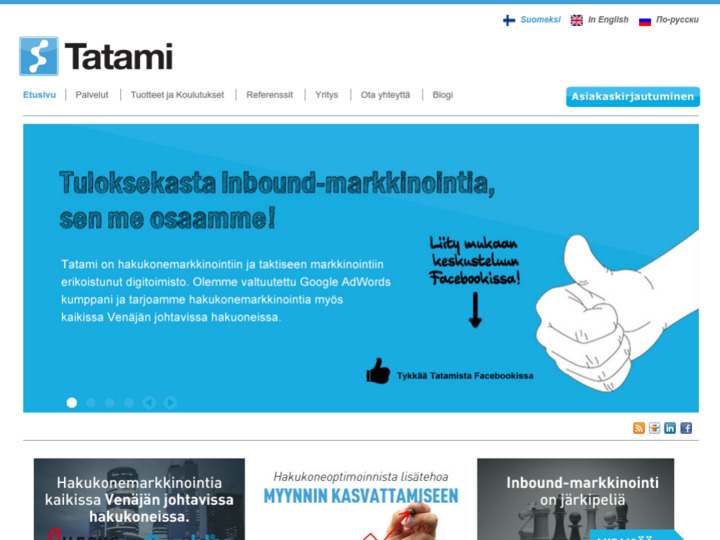 Tatami is Finland&apos;s first inbound marketing agency. 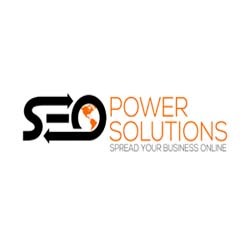 Inbound marketing refers to online marketing efforts that enable potential customers to get interested in the company&apos;s offer (services and products) on their own. In a traditional outbound business, your company merely screams for its message in search of customers. Tatami&apos;s inbound marketing services, on the other hand, help your business find and direct your message to those who are already interested in the supply of your business.